"Thank you so very much for the extremely efficient way that you were able to provide us with such a great, warm, professional and caring attendant to care for my husband until his death." "I have moved back to my hometown and I wanted to let you know how much I appreciate the kindness, understanding, and patience you gave me while I was under your care. Please thank your caregivers and nurses for me also, as they were always kind and caring. God bless you all: Thank you." "I will never forget the professional and compassionate people from A+ Loving Care who helped us through this difficult time." "It's the world in which we live. Too much to do, not enough time to do it. Even so, we think its important in a busy world to slow down long enough to let people know their appreciated. 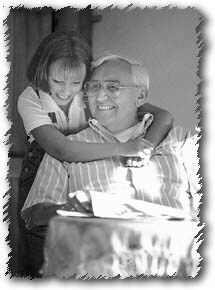 That's way I wanted to send you a note to express my appreciation for the wonderful caregiver." "All of the caretakers were caring, dedicated professionals." "Very professional and caring, and has won my mothers' confidence." "Caregivers have been joyful additions to our home. They have brightened our days and have been quietly (and patiently) efficient in seeing to my parents' well-being." "A few days ago, we moved my mother from her home in Cave Springs to an apartment in a retirement community in nearby Burlingame, California. Thanks to A+ Loving Care, and especially to the work of your Nursing Case Manager and my mothers' caregiver, for 3 1/2 years my mom had the luxury of deciding at her own pace when she was ready to make this move. Whether it was an everyday routine or an extraordinary emergency, because of 24 hour a day case management of my mother's care, we knew she was never left alone when she needed help. 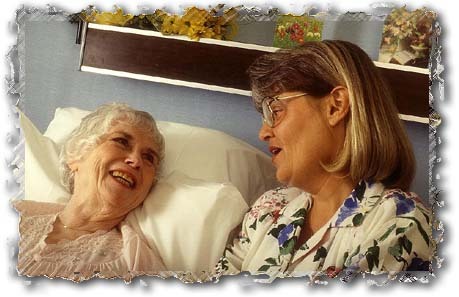 Even if she was in the hospital, her A+ Loving Care, caregiver stayed with her. 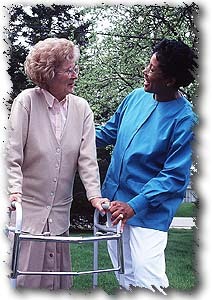 My mother's caregiver became a trusted friend on whom my mother could rely. Indeed, if she hadn't been so attached to, mom might have been willing to move sooner! We're glad to know there are people like Teresa and Ruby and that there is a home care orginization like A+ Loving Care to help when families are far away. Thank you for all you did for us. We'll never forget you." "I wish to commend Kathy for her 'caretaking' of my wife during my recent hospital stay. 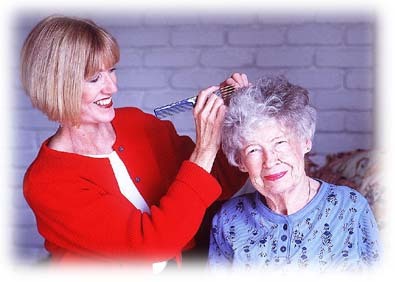 Kathy was patient, polite and courteous." She readily adapted to the unique conditions/problems associated with my wife's care. 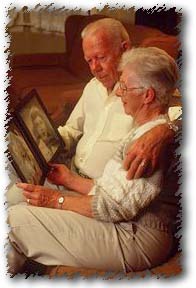 "...I had the satisfaction of knowing my wife was being cared for by a trained, competent, person."